A brand is like a reputation; you earn reputation by trying to do hard things well. – Jeff Bezos. Since the time Memorial, the importance of branding has been the key driving the core business enterprise. From sole-proprietorships to multinationals, brand marketing and advertising are some of the strongest drivers of business successes across the world. Every business, at least those set for the top, must be ready to drive their products. The alternative is to leave it to die as a local champion. Many companies consider advertising a luxury, but that couldn’t have been more wrong. 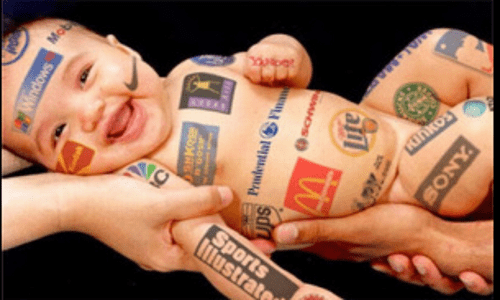 Why is branding important to every business? 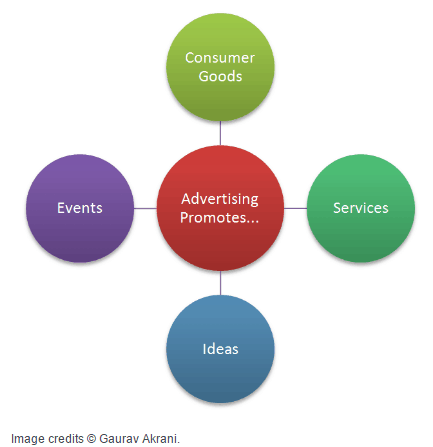 Advertising and brand promotion are investments that are ploughed into the future of businesses. For clarity, what is a brand? How do you differentiate importance of brands? Also, what’s advertising? How critical is the quality advertising campaign to your company? On the one hand, a brand is the feature, name and deliberately designed standards that differentiate a product from other similar ones. According to George Felton in Advertising: Concept and Copy, a brand could be anything from events, products, a political figure or ideology. On the other hand, advertising helps to promote what is offered to the public. It contributes to taking the service out of the obscurity of the production factory to the prominence of relevance. When your name and the advertising use strike the right cords, they produce a strong combination that is unbeatable by competition in the market. There are numbers of misconceptions about brand identity. One very popular, but wrong assumption still, is that such identity is the design and the logo used by the brand manager. According to Jeremy Durant in 15 Crazy Branding Stats You Need To Know, published on bopdesign.com, brands are losing over 41 billion dollars yearly in 2015 because of poor customer services. 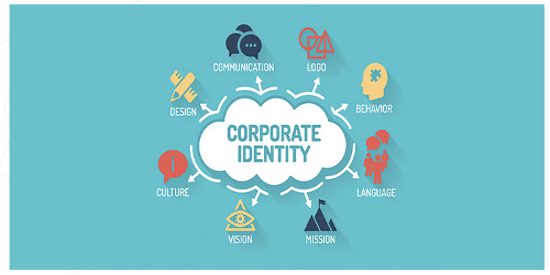 You can build great designs, but your products will still fail if your employees cannot relate to its identity. Another misconception is that good company content is enough to help a brand flies. That isn’t anything better than a half-truth. The quality of content will contribute to sustain the relevance of the name to the users, but it cannot replace marketing. Advertising gives the service the needed attention and attraction. The secret is to combine good advertising strategies with an excellent company image to deliver and sustain the wow experience. From the discourse above, I assume the keywords in the topic are already well addressed. Let’s get to the crux of this work. For me, I consider advertising as the wheels on the cart of a brand. Consider a cart without the wheels. Yes, you are right: that will be a complete mess. There are almost countless impacts of advertising, and if you execute the right campaign, you will have few problems dominating the markets. Good brand awareness will create quality awareness for a product. It is generally, and truthfully believes that the brand is what explains the way the customers and the general public perceive you. Good branding will promote product awareness and appreciation. Branding defines the right image for your product. Many companies have been carefully designed to represent a top-class and premium product by the sheer quality of the contents used in its designs and advertising. The logo, the colours, the cultures and the business environment all combined to communicate how your business is expected to be perceived. It also clearly defines what customers expect from the brand. Branding also helps to distinguish you from your competitors. One very powerful touch of advertising is the ability to place your product before others and carefully promote it ahead of them. One common feature of advertising is to link your service with an attribute that is already inherent in the name. It then distinguishes it from others and promotes a compelling message and promise. If your agency is distinct and has a voice of its own, it will sure be capable of speaking for itself in the face of fierce competitions. A distinct brand with an explicit promise does not only promote sales, but it also drives consumers’ loyalty and patronage. Brand marketing also helps promotes remembrance and retention of your brand. The market is busy and hugely overcrowded. This ensures consumers become constantly harassed with a countless number of products. The best way to keep your products in people’s mind and facilitate continuous patronage is to undertake quality and lasting brand marketing and communications campaigns. Some of the most successful businesses today are also some of the brands with the biggest advertising budgets. Consider the number of adverts being executed by Coco-Cola. Think about the number of adverts and promotions undertaken by MTN, African largest communications outfit. Brand development breeds and sustains trust. In summary, the more you push out the right words about your brands and assert your dominance, the stronger your grips get. When your brand leads, you have a huge advantage, but you need to keep up the heat. Many popular companies are almost dead today because they dozed off. 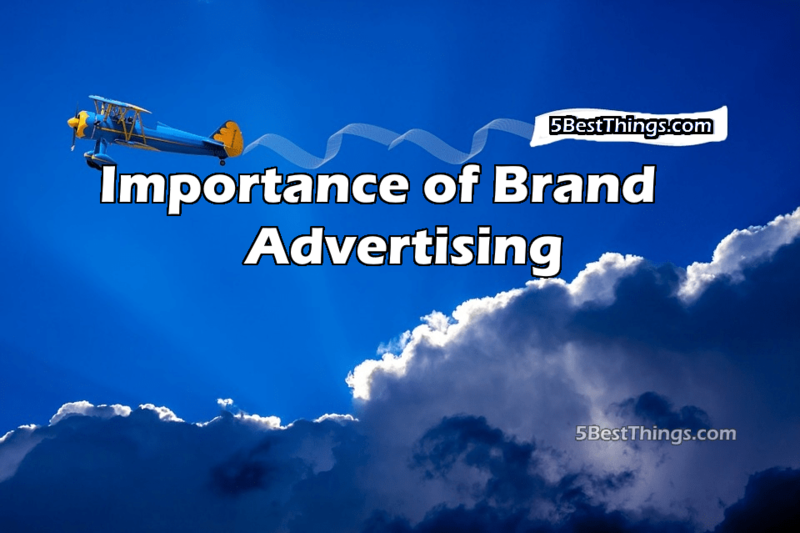 Do not underrate the power of brand advertising. If you do, you are going to be dazed by the devastating impact on your company name. Get creative with your products. Involve every member of your organisation; your brand marketing will fail without them.